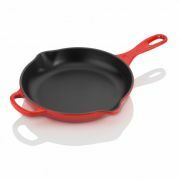 You may wonder what is the difference between the various types of frying pans available. 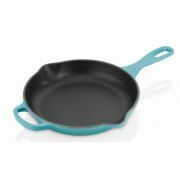 Take a skillet for example; a skillet is a pan with slanted or curved sides. 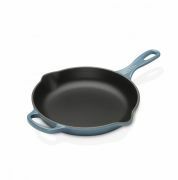 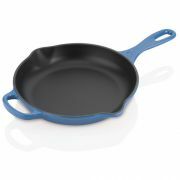 The slanted sides make this pan perfect for stir-frying and quick cooking techniques where you're moving ingredients around a lot in the pan. 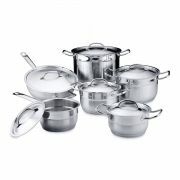 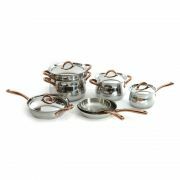 See the range of skillets and French skillets we have available below.